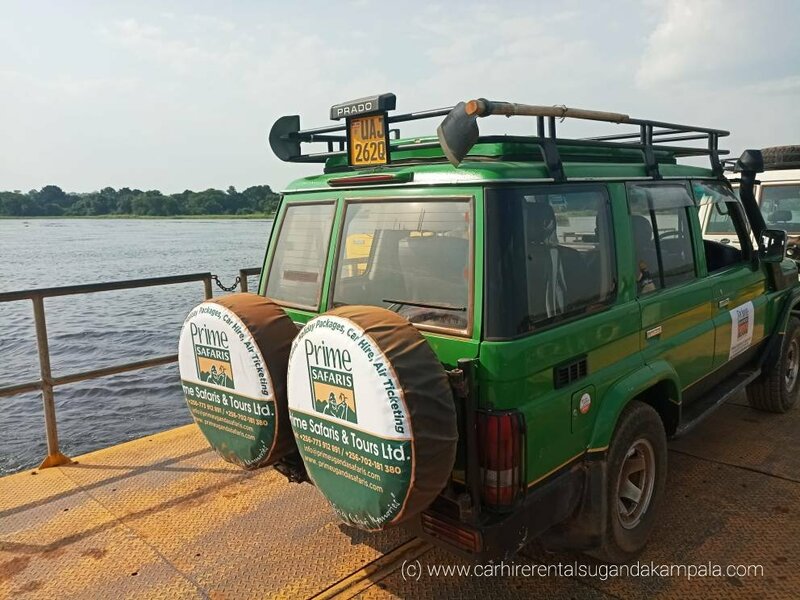 Car hire rentals Uganda Kampala is ready to offer their clients opportunity to visit Uganda in their comfort and style whether it is a luxury, standard or budget Uganda safari. We have experienced drivers, driver guides and exclusive safari vehicles to take with you on your trip in Uganda. For Uganda national park safaris, we offer rugged 4WD vehicles that can maneuver the terrain during your self-drive safari in Uganda. Interested in driving to your desired destinations? Have chance to drive on the great Ugandan off-Road safari adventure yourself! Try this and dare to enjoy the best of your African adventure in your chosen comfortable vehicle. The roads may be basic, rugged but highly dependable since our Land Cruisers are mechanically maintained to the highest standards and they have also proven themselves on some of the harshest terrain. Main roads to most destinations are tarmacked. 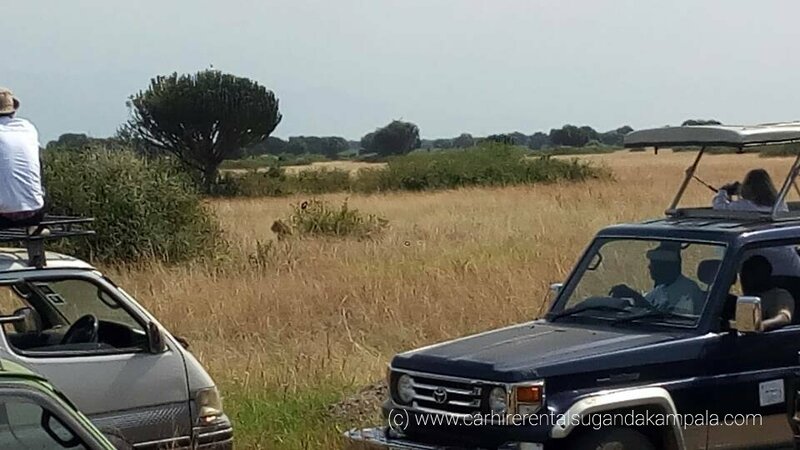 However, most safari destinations in Uganda that you are planning to visit are accessed using feeder roads, as these are unsealed, so we highly recommend that you prepare yourself by taking a 4wd driving course. 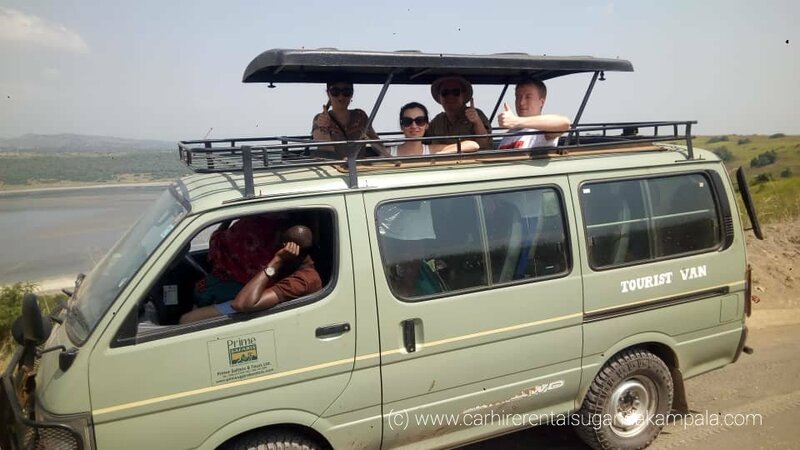 The driving conditions are simply awesome for the off-roader and we know that you will become absorbed by the whole of the unique Uganda experience. Are you planning a road safari around Uganda? Let’s be your safari planner. 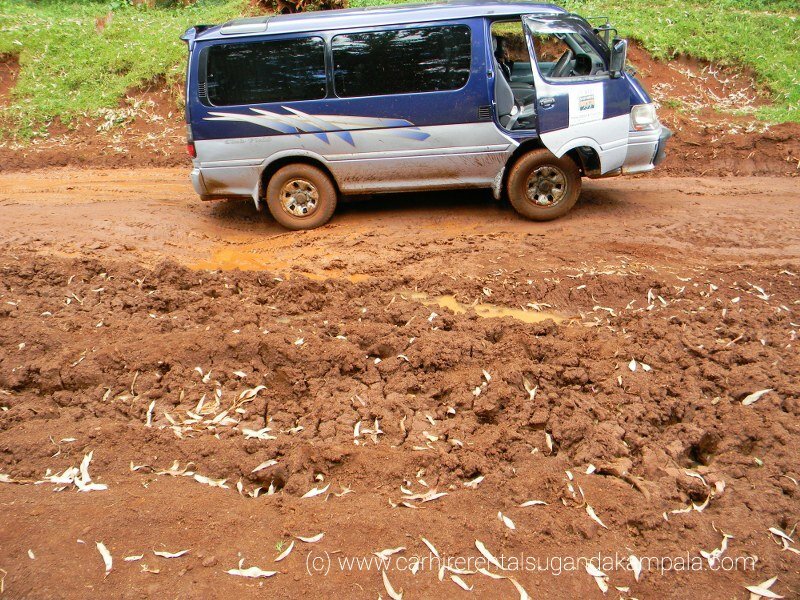 Here are a few things you will need to know before your Uganda self-drive car hire holiday begins. What to Take: Carry along all your basics most especially your driving permit. Oh yes don’t forget your camera and binoculars, they are all you need to carry some pictures and memories home. Are you in need a Guided Uganda Safari? We have experienced guides and exclusive safari vehicles that will give you the best memorable experience on a grand safari route.